Tiffany Quinn have launched their new Platinum range of products. 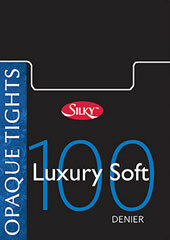 These lovely 70 denier opaque tights are super value and great quality. You'll love the coverage that they give and they are a superb fit. You'll be able to wear these tights during winter or spring and still feel the benefit from them.